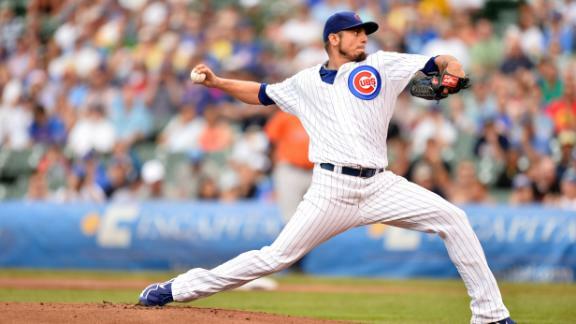 The new Rangers starting pitcher Matt Garza will start today against the New York Yankees. Garza, 29, has a 3.17 ERA this season, as well as a solid 6-1 record. The Rangers are looking to improve upon an already Top 5 pitching staff in the American League, with a team ERA of 3.74.